hd00:10ANSAN, SOUTH KOREA - MARCH 30, 2017: A view of a street downtown the city. Ansan lies southwest of Seoul, and is part of the Seoul National Capital Area. 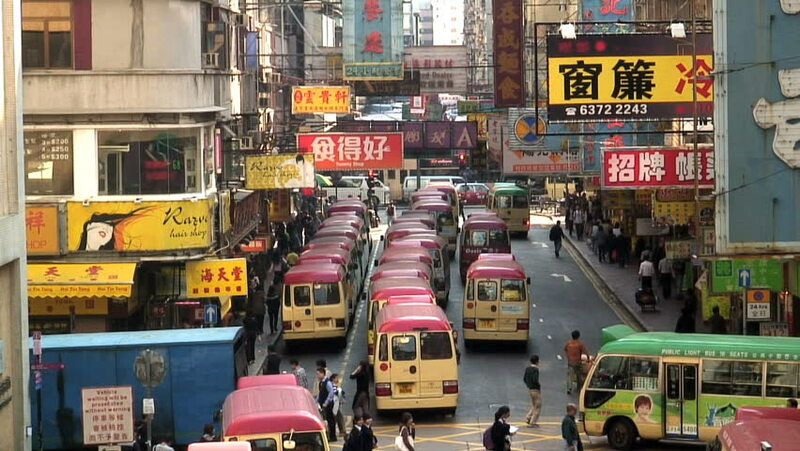 hd00:15HONG KONG - CIRCA 2013: Hong Kong and Kowloon daily life, typical weather. Pre holiday shopping downtown, Kowloon. hd00:10SA PA, VIETNAM - NOVEMBER 5, 2016: A group of Hmong women wait for tourists to guide them in a hike. The Hmong are an ethnic group from the mountainous regions of China, Vietnam, Laos, and Thailand.